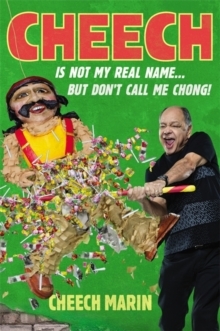 Cheech Marin came of age at an interesting time in America and became a self-made counterculture legend with his other half, Tommy Chong.  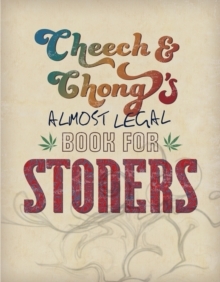 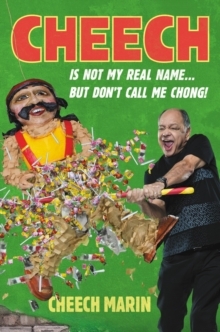 This long-awaited memoir delves into how Cheech dodged the draft, formed one of the most successful comedy duos of all time, became the face of the recreational drug movement with the film Up in Smoke, forged a successful solo career with roles in The Lion King and, more recently, Jane the Virgin, and became the owner of the most renowned collection of Chicano art in the world. Written in Cheech's uniquely hilarious voice, this memoir will take you to new highs.